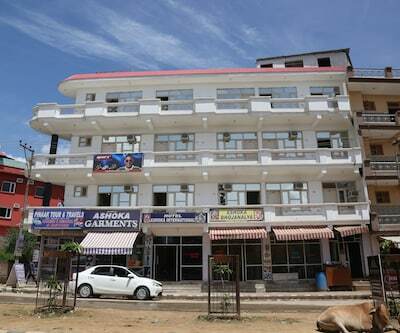 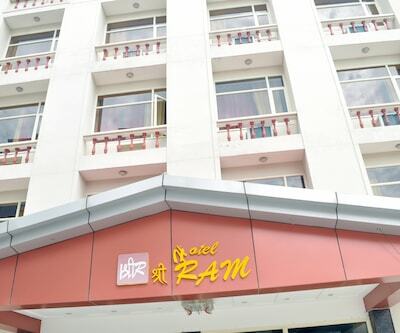 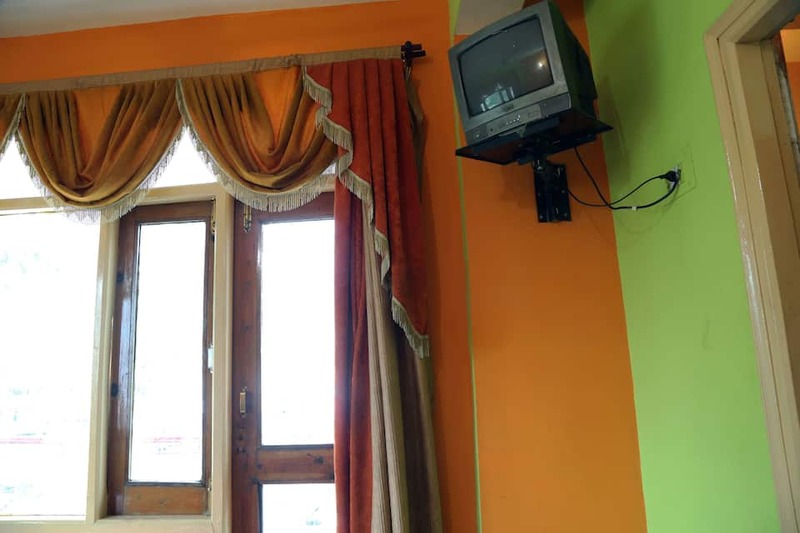 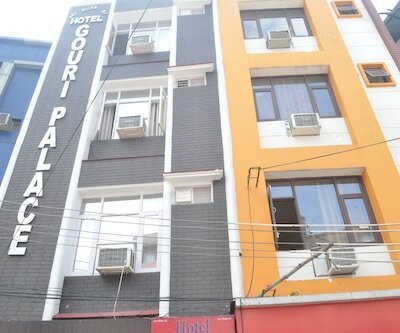 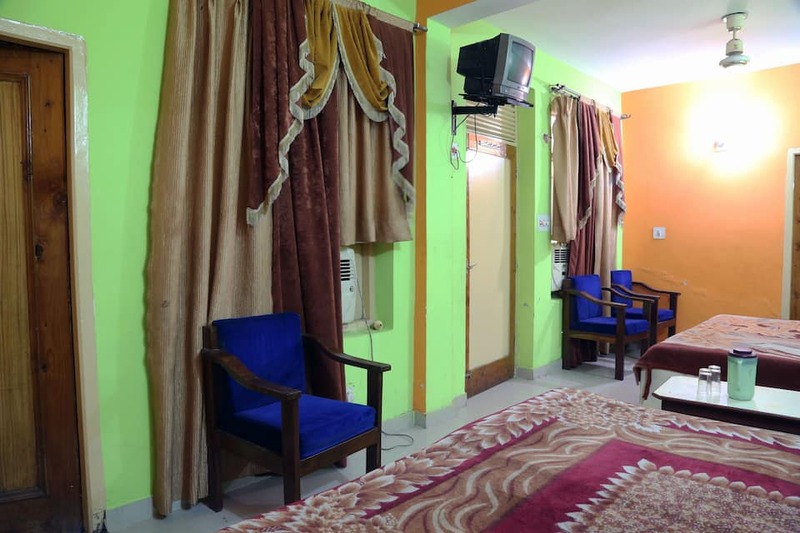 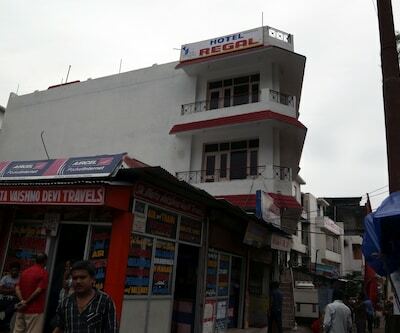 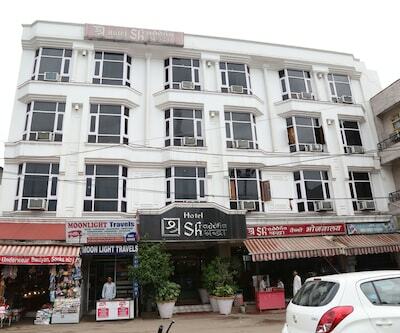 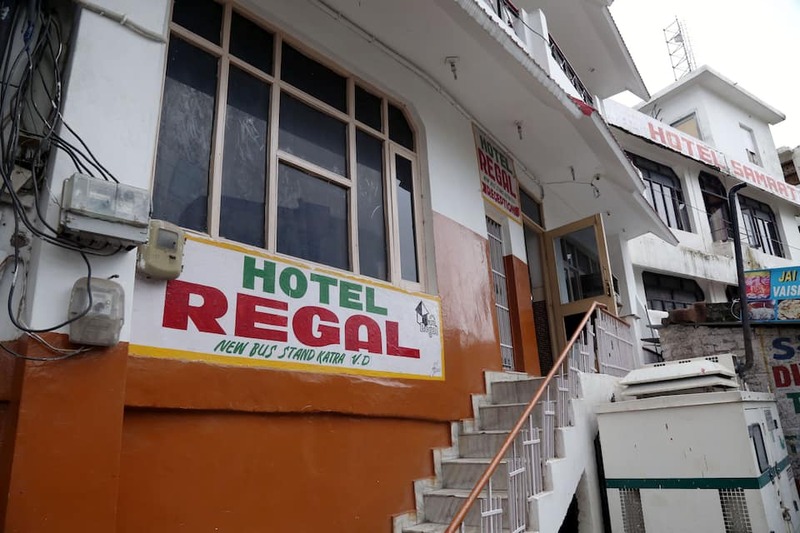 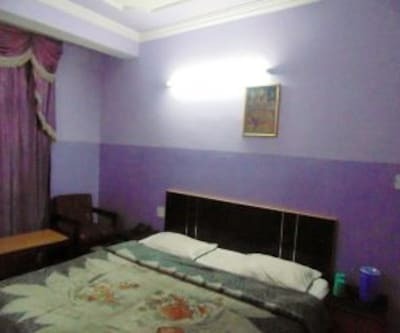 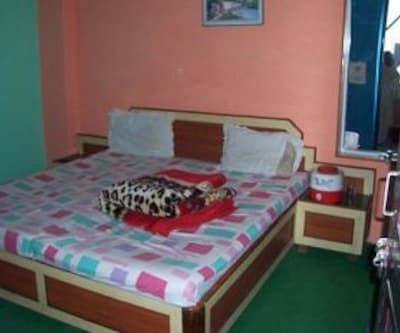 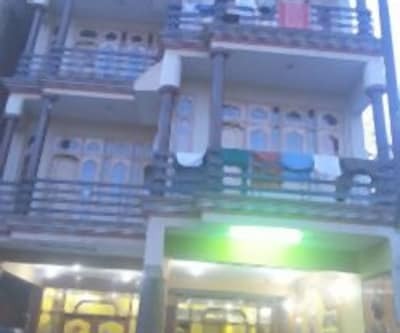 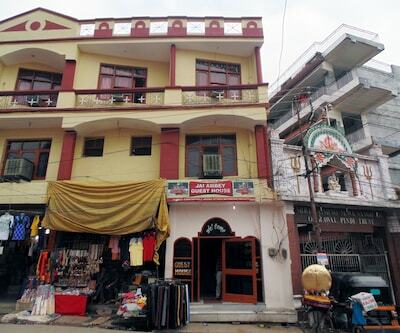 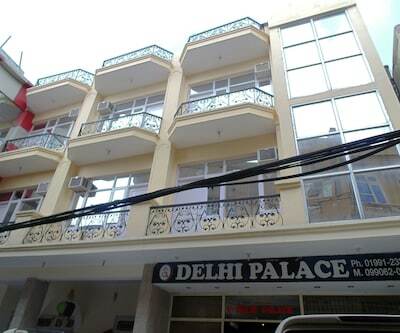 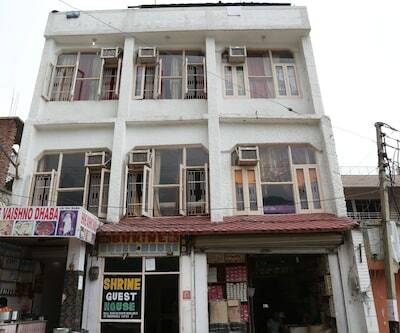 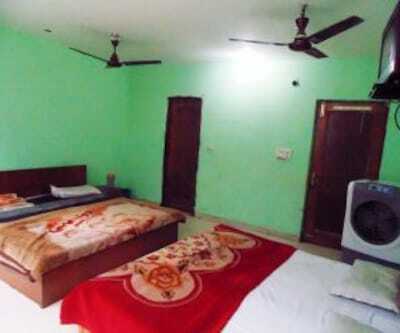 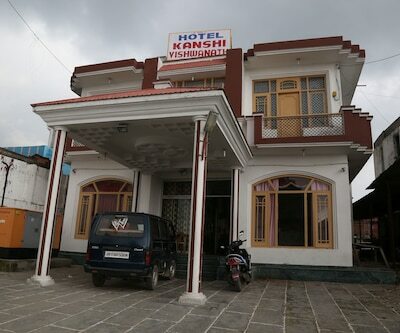 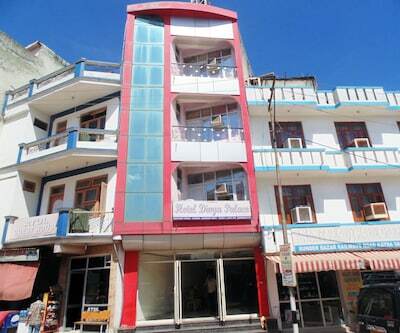 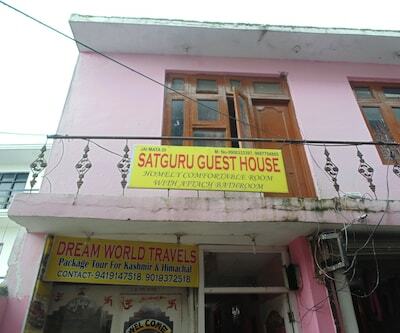 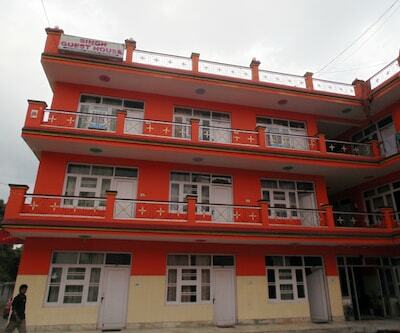 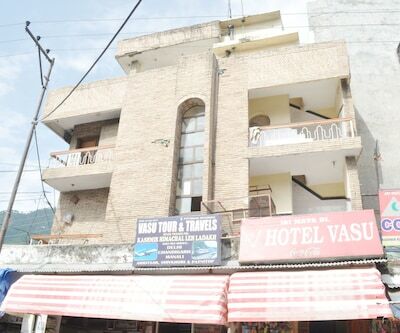 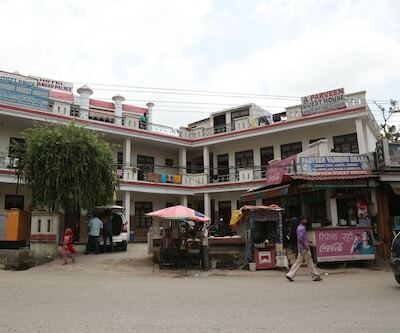 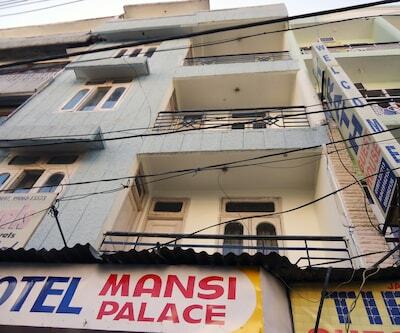 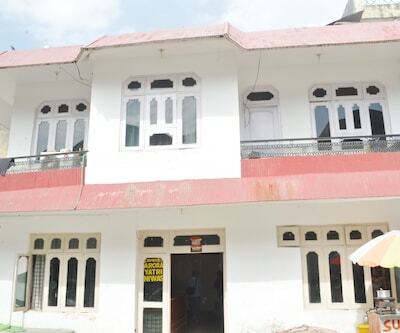 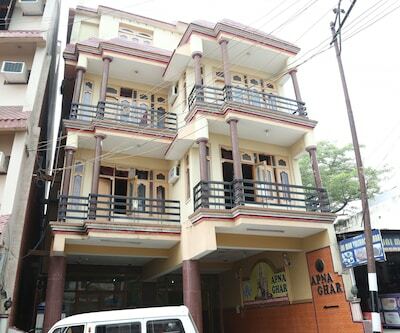 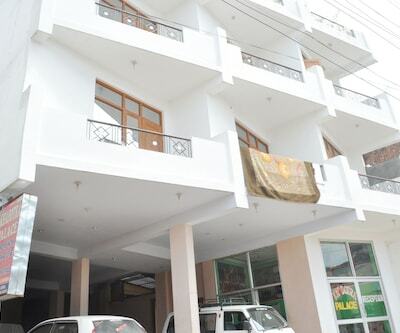 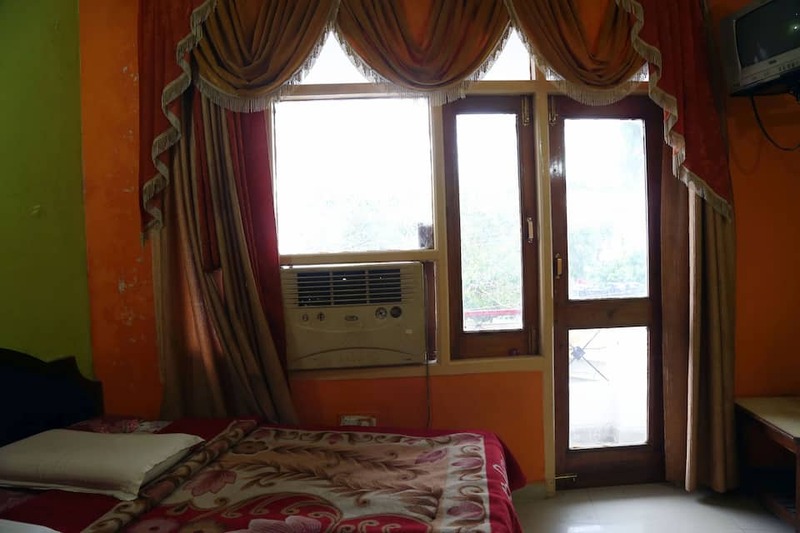 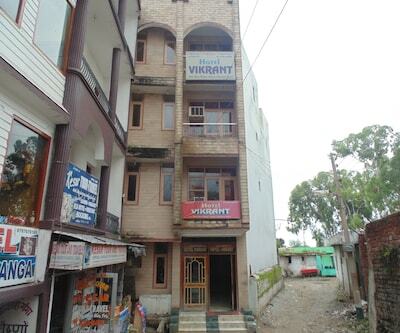 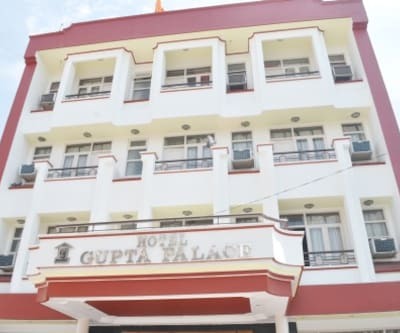 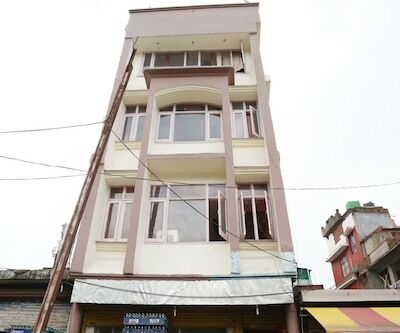 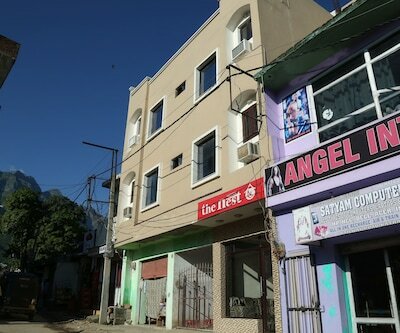 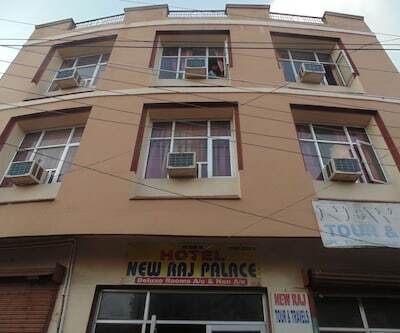 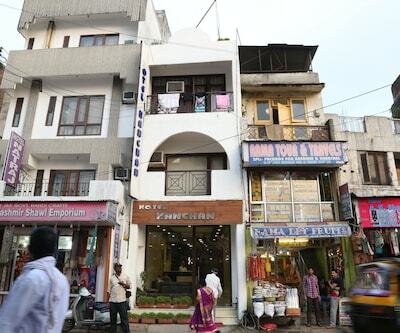 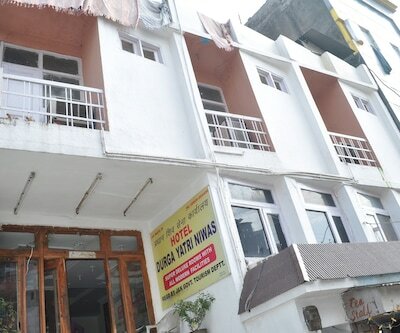 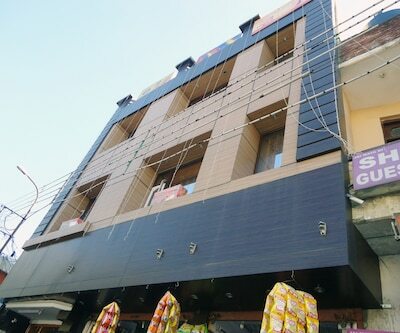 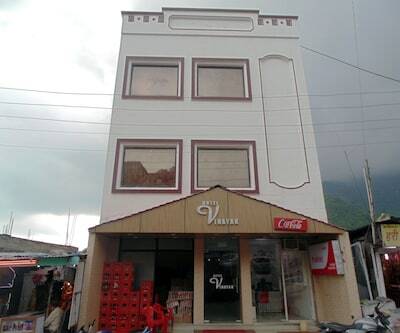 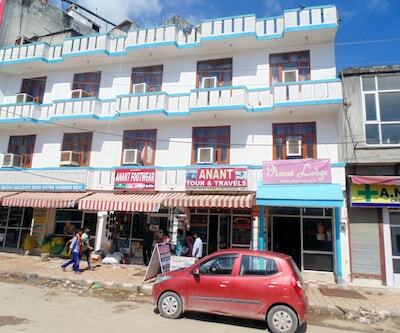 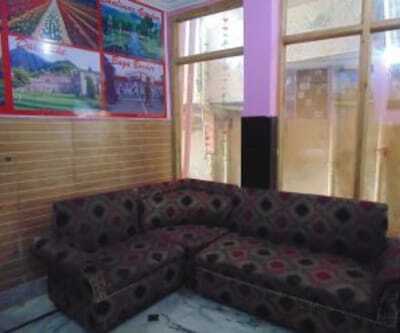 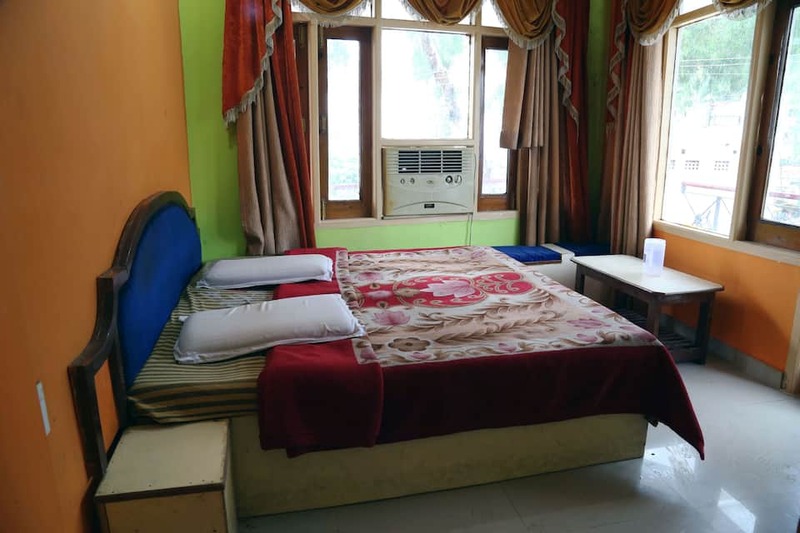 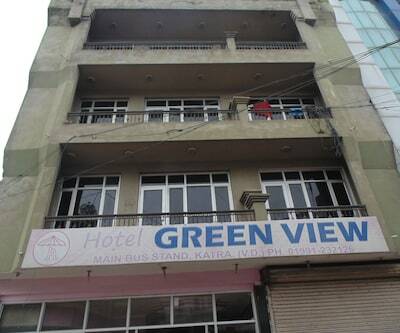 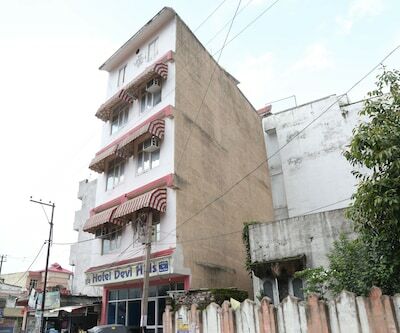 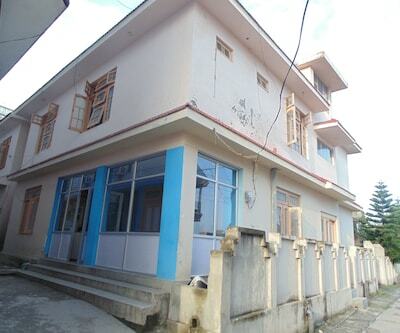 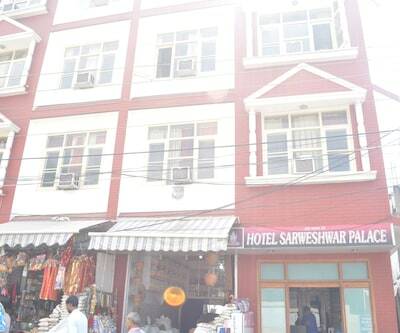 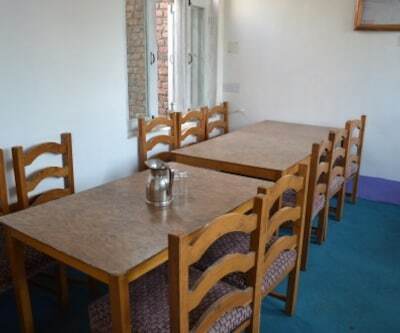 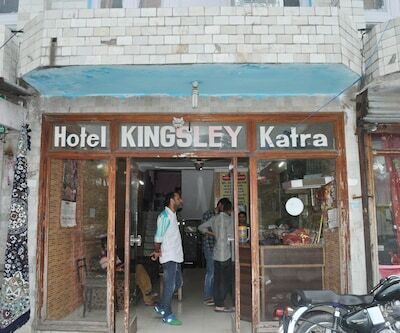 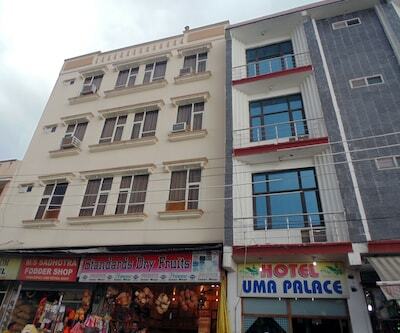 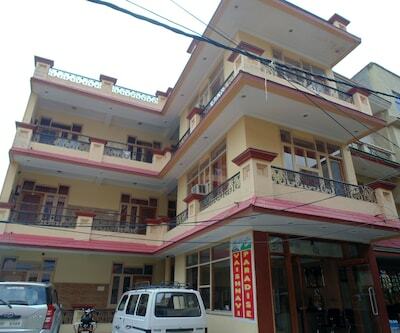 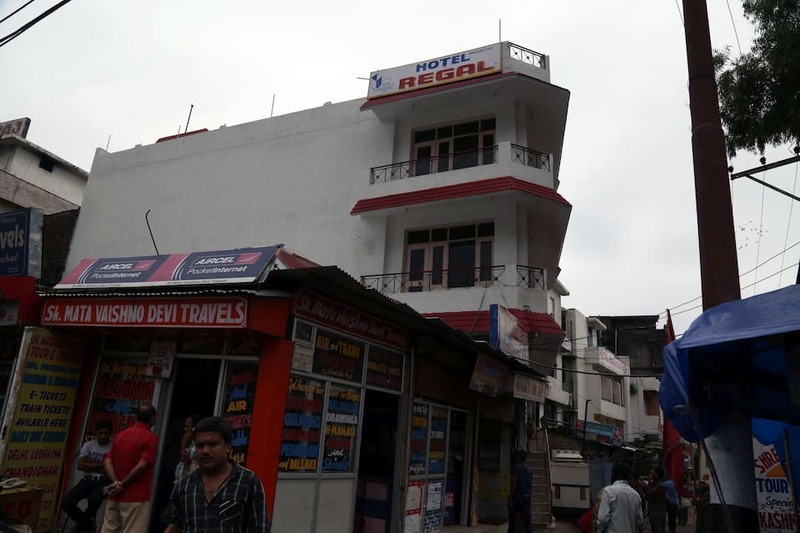 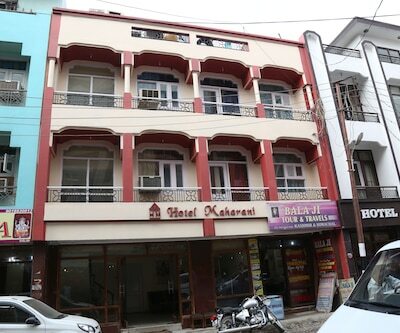 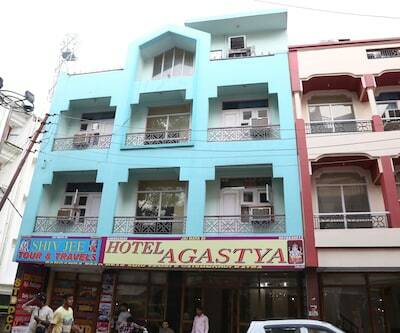 Situated in one of the most famous and important tourists places, Hotel Regal is a perfect residing option for the travelers of Katra. 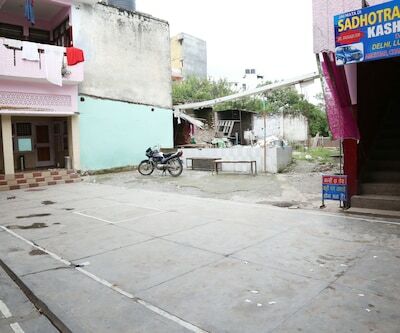 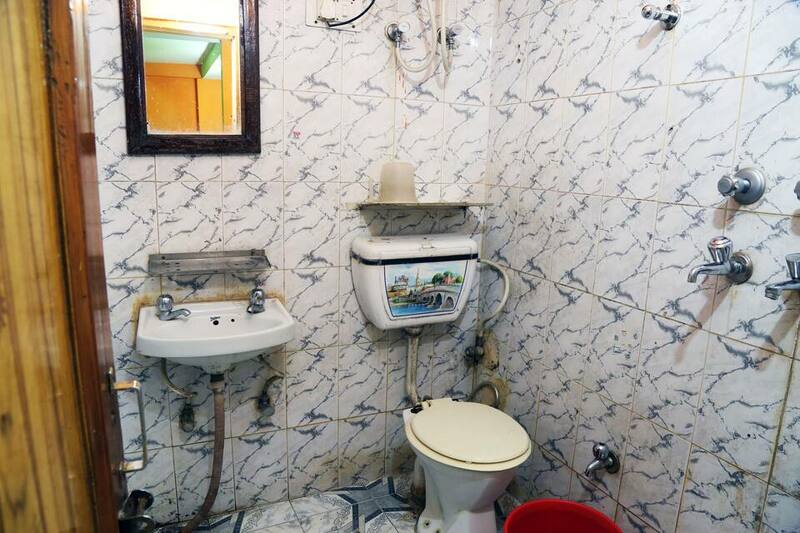 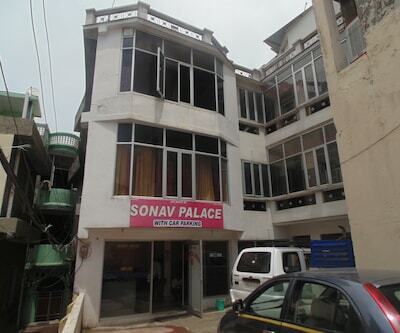 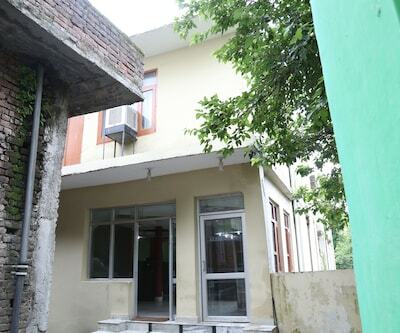 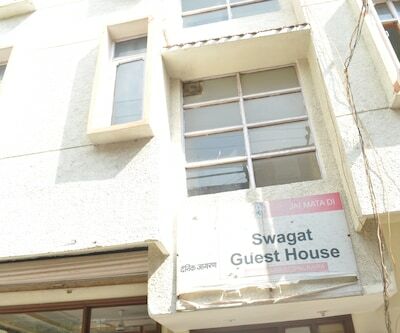 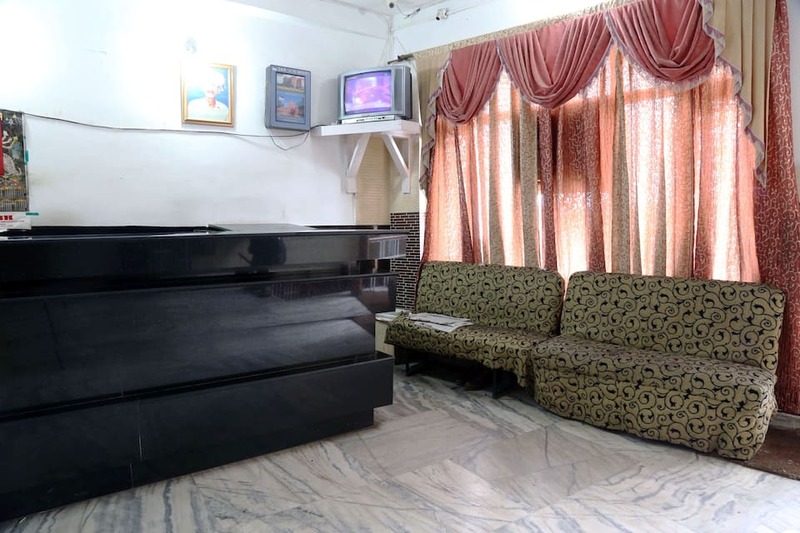 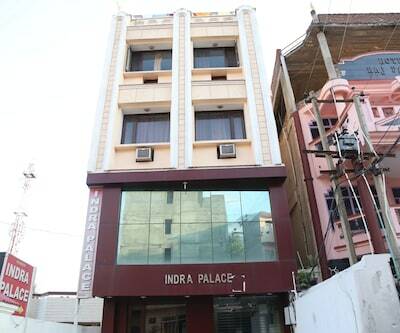 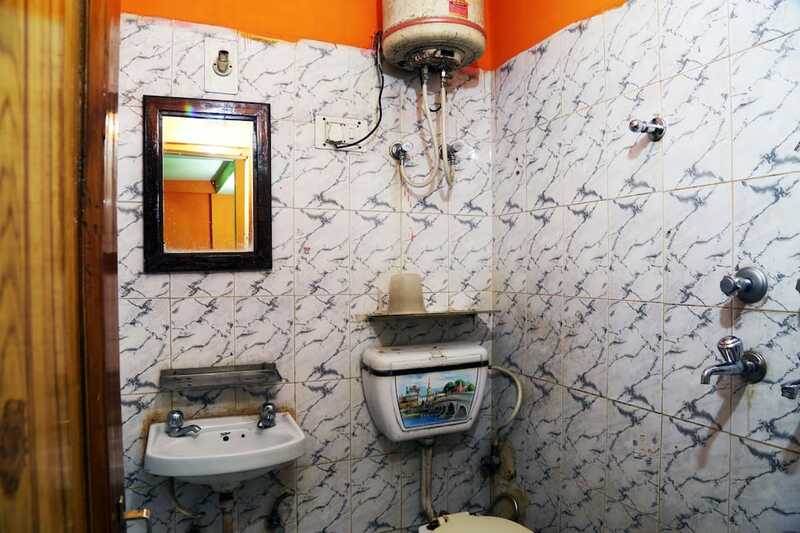 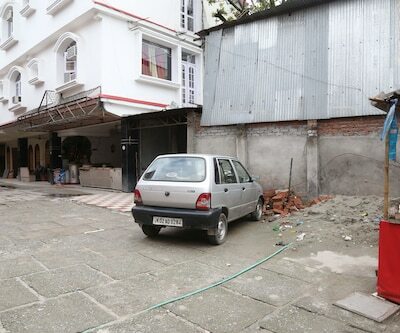 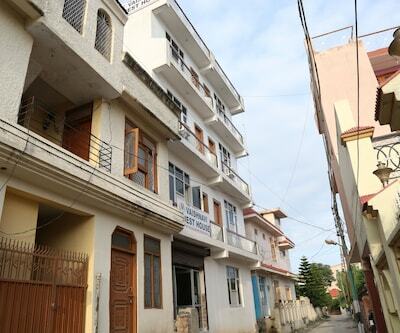 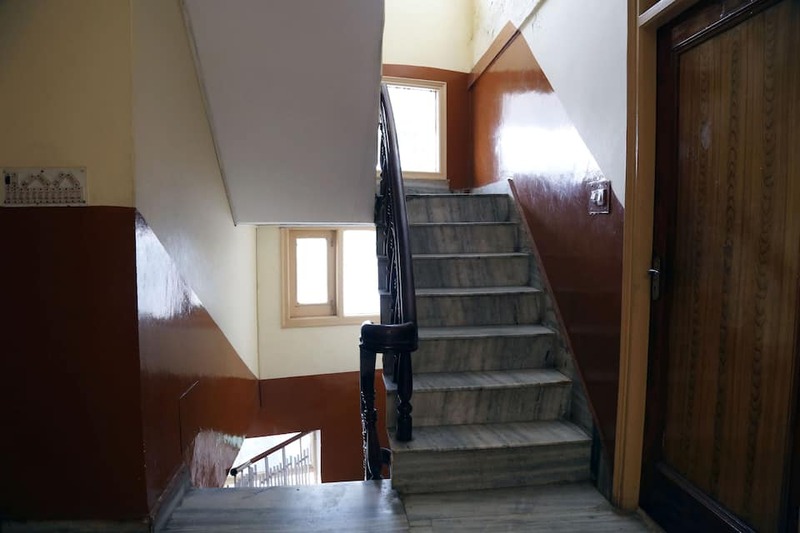 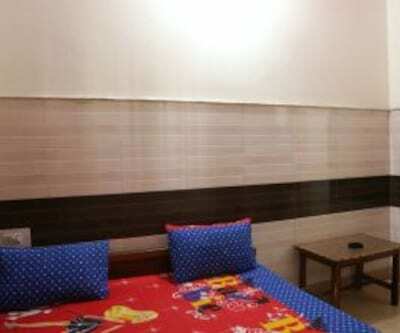 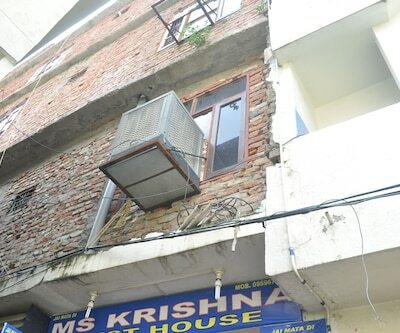 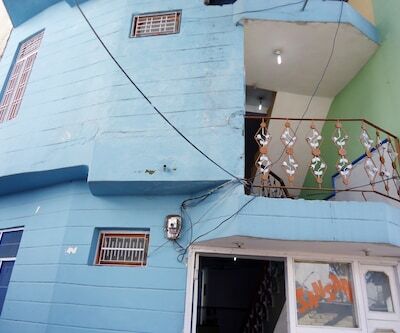 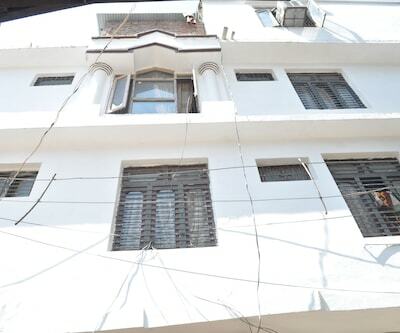 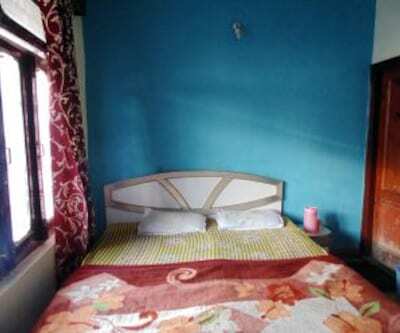 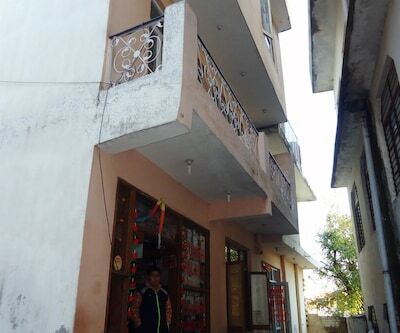 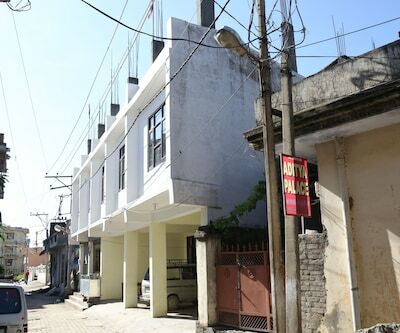 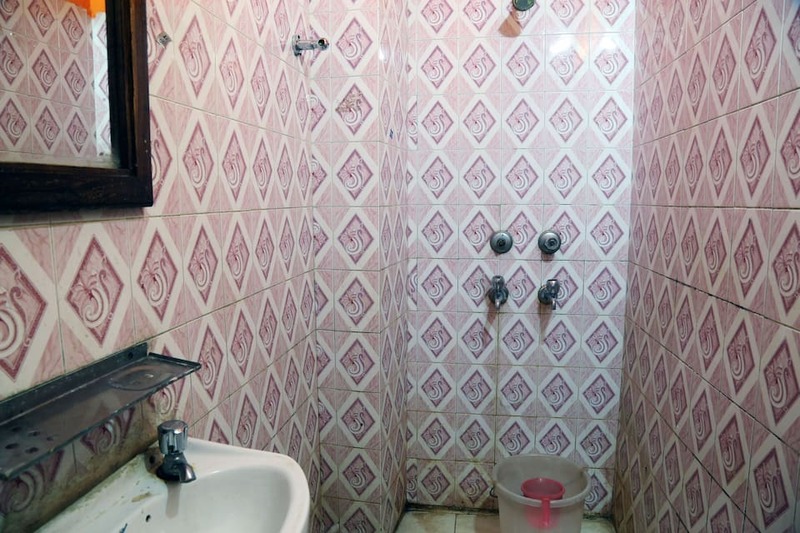 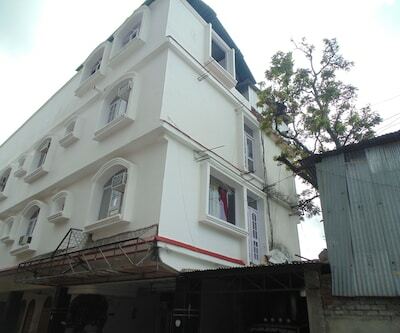 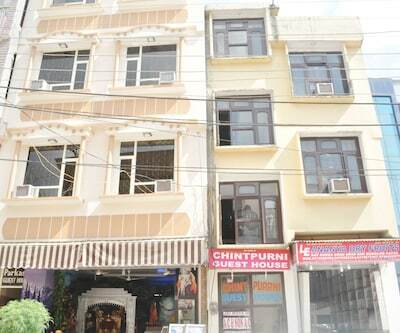 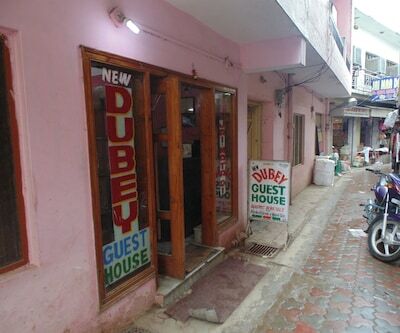 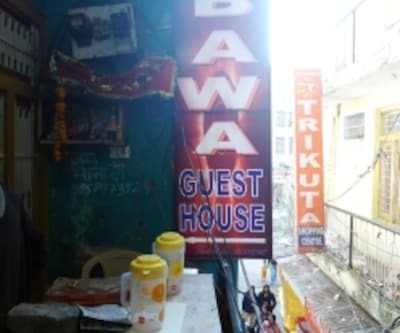 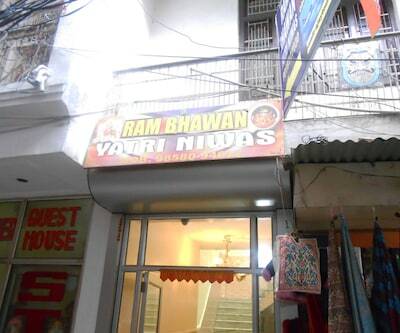 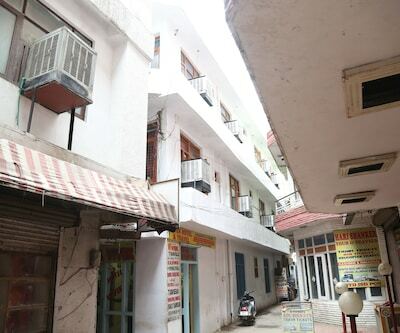 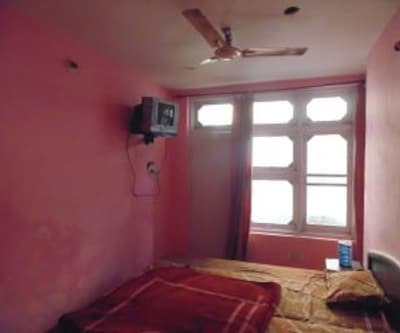 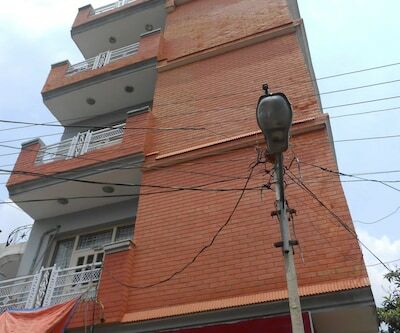 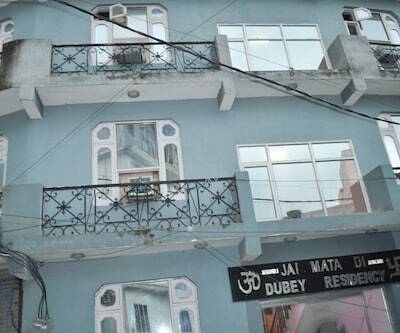 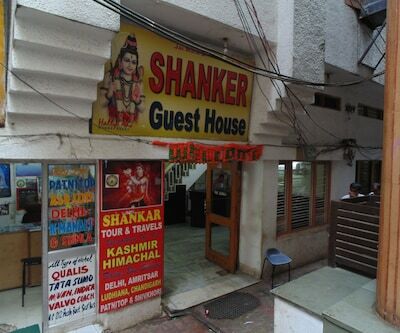 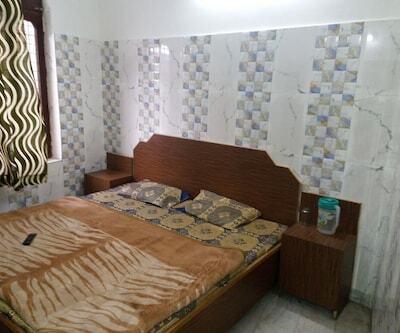 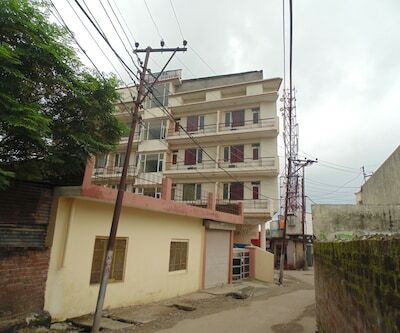 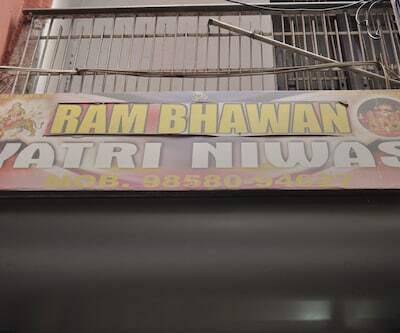 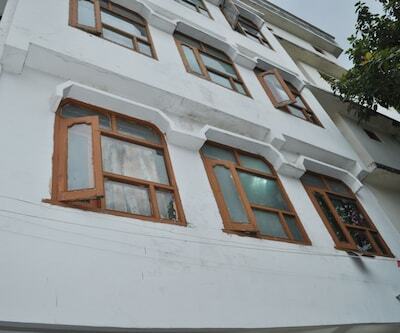 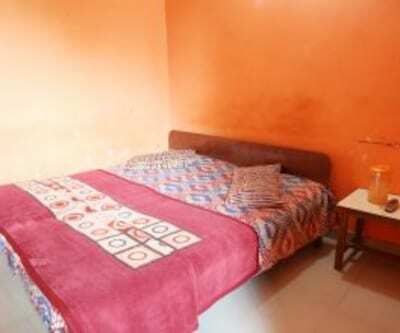 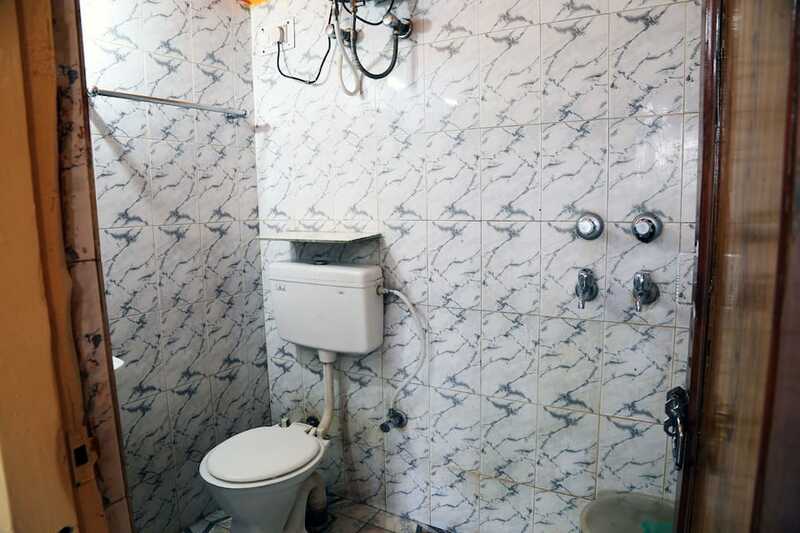 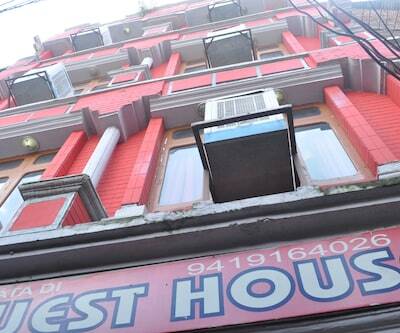 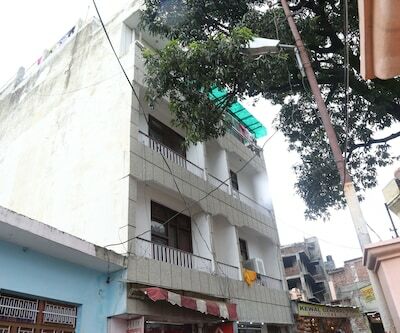 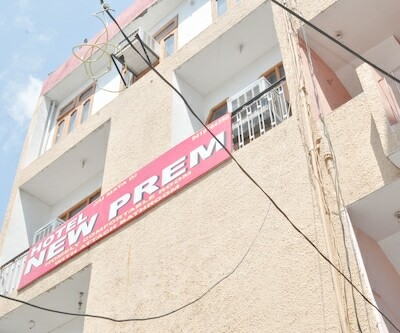 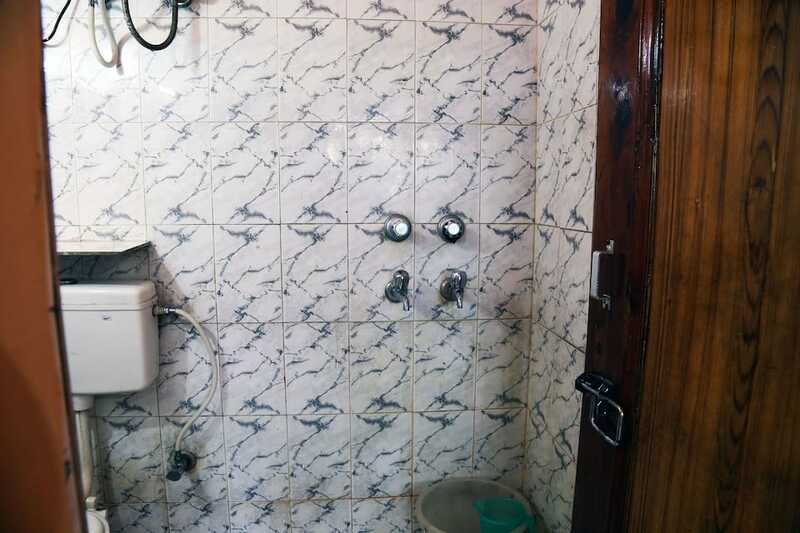 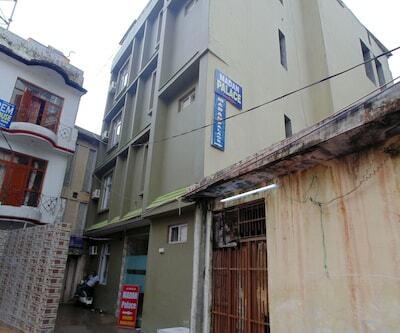 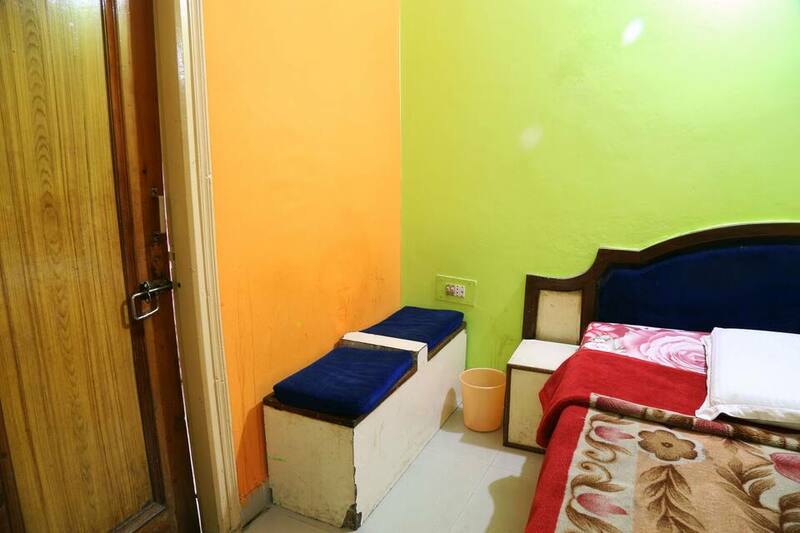 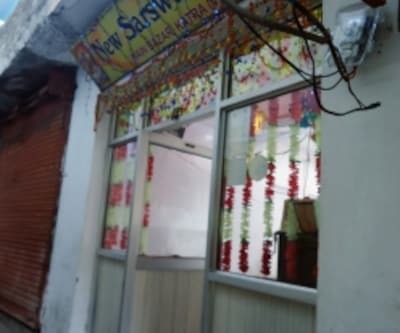 This two storey smoke-free property is located at a distance of 3 kilometers from Banganga comprises of 13 spacious rooms. 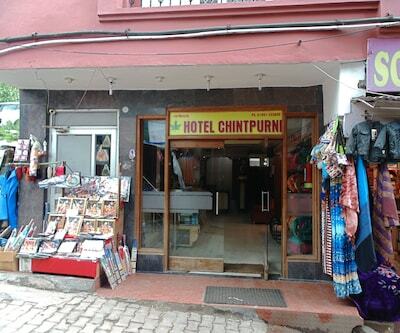 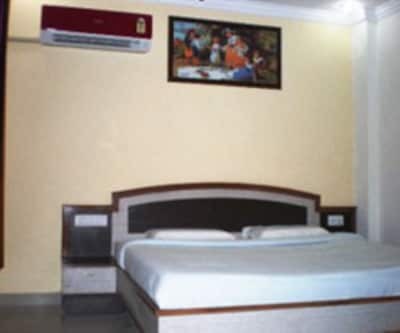 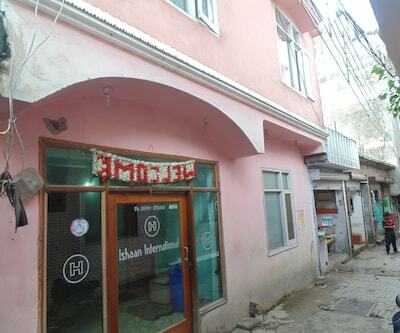 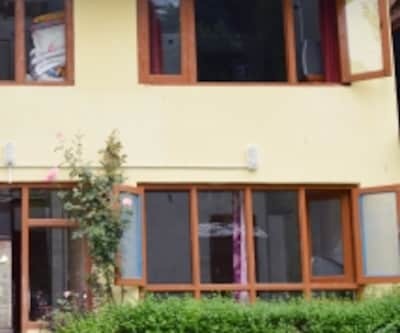 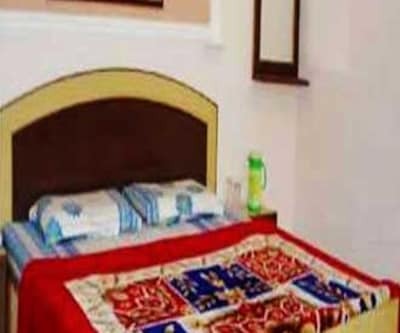 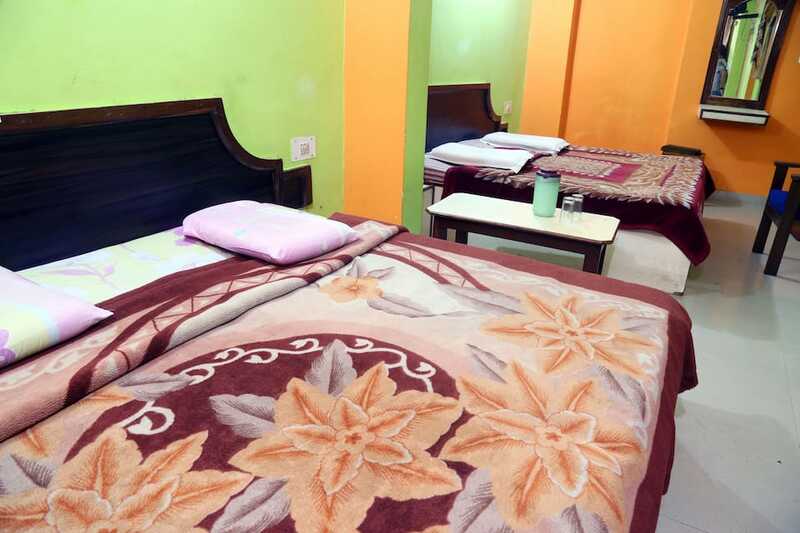 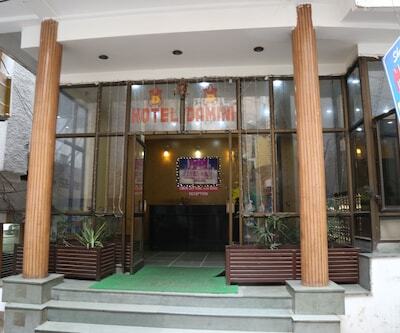 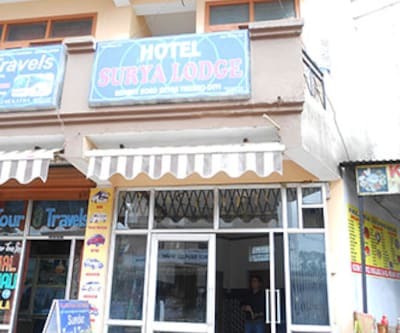 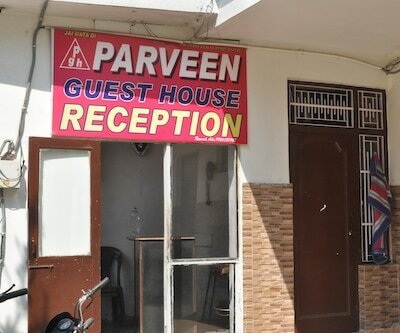 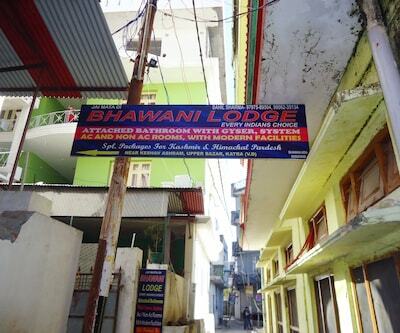 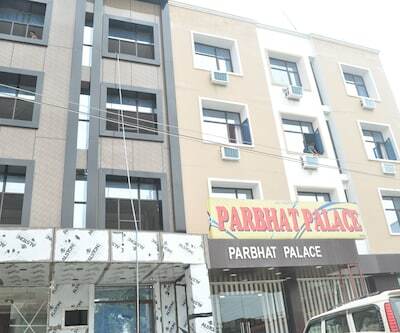 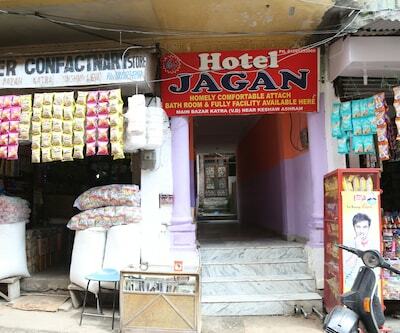 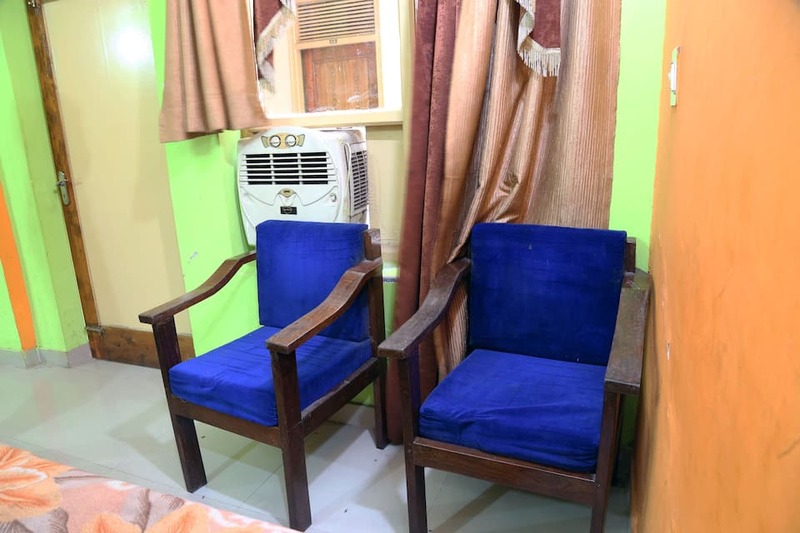 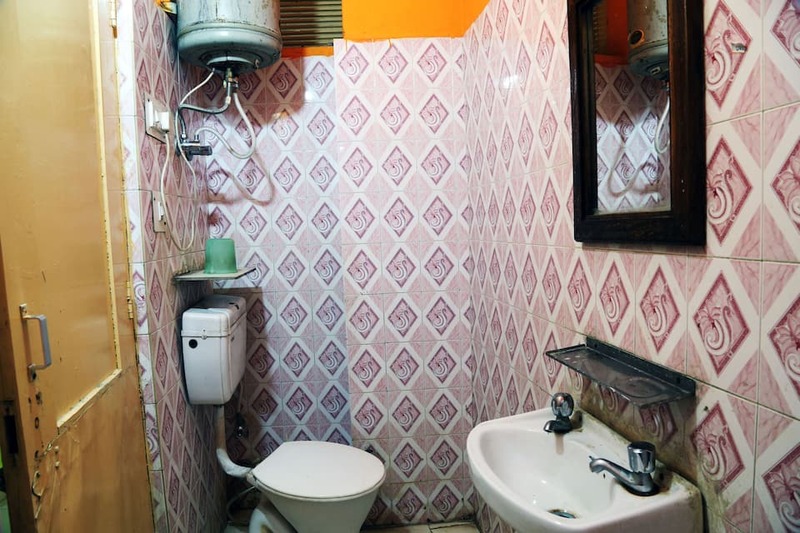 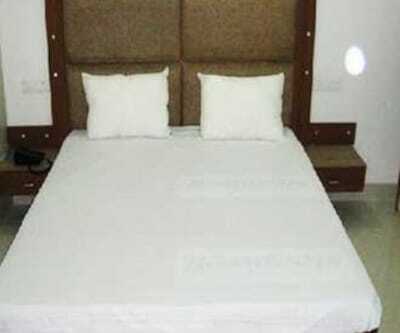 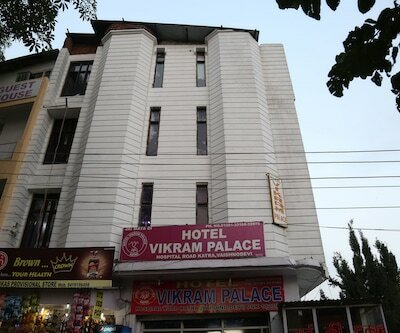 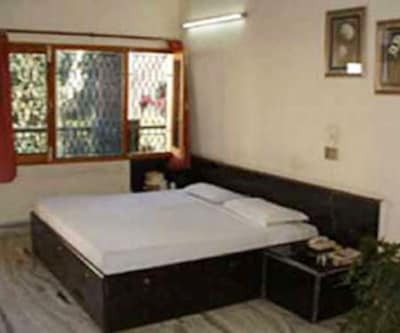 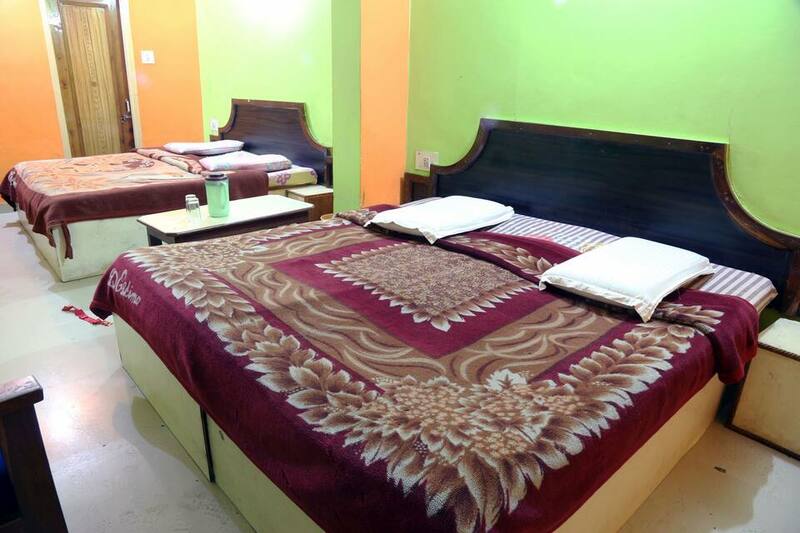 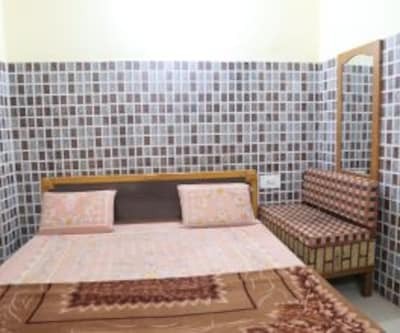 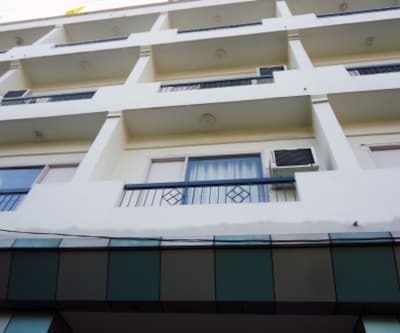 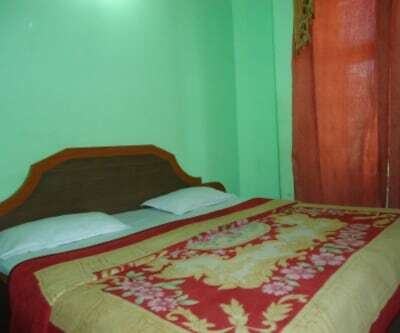 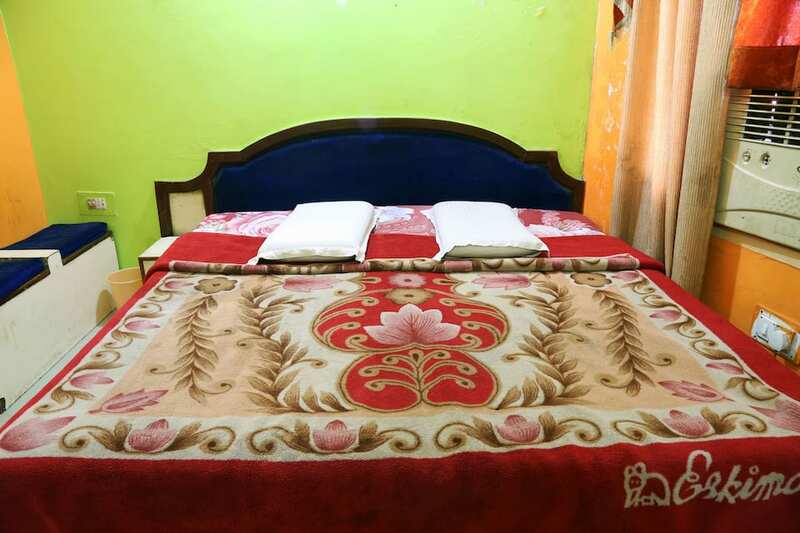 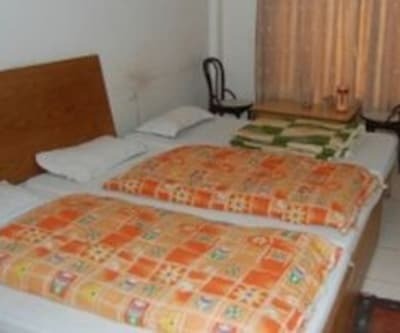 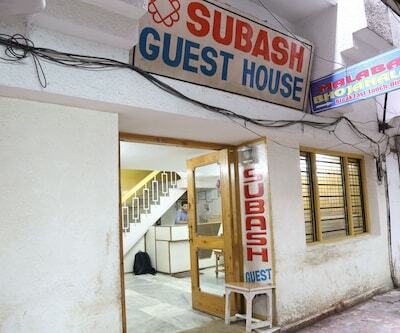 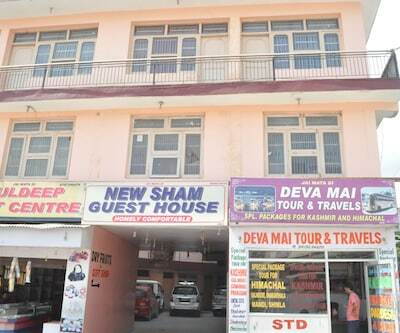 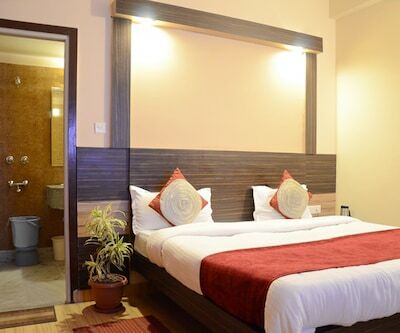 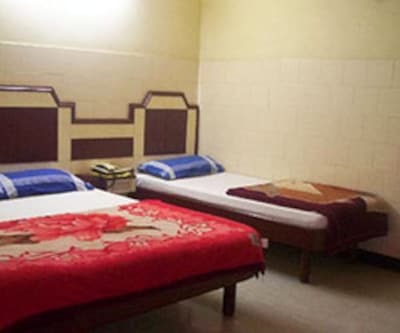 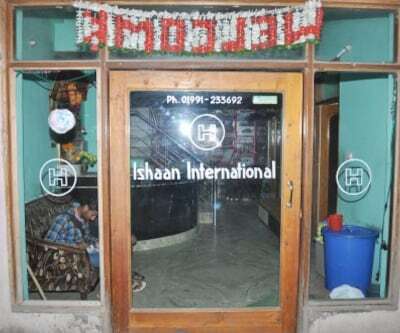 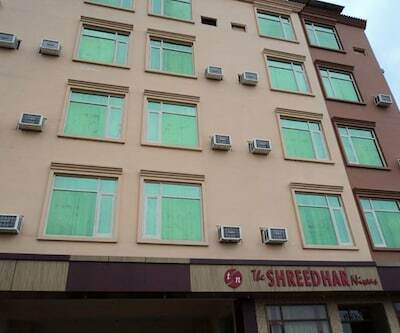 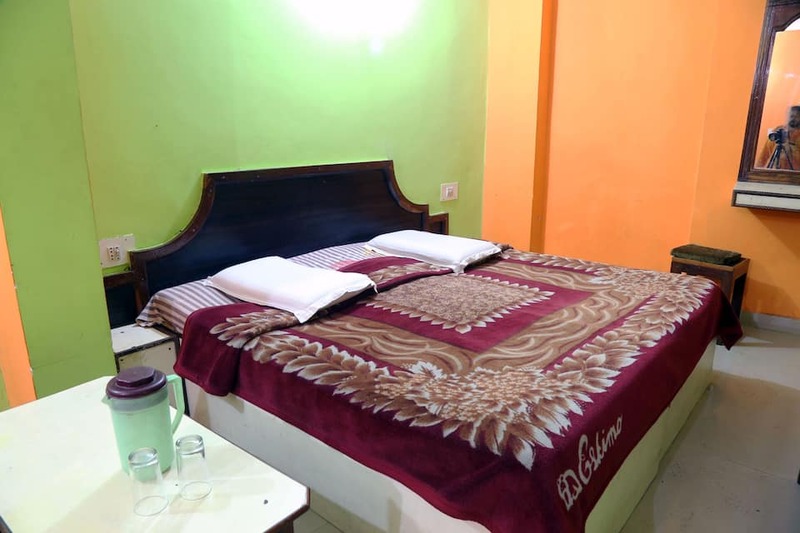 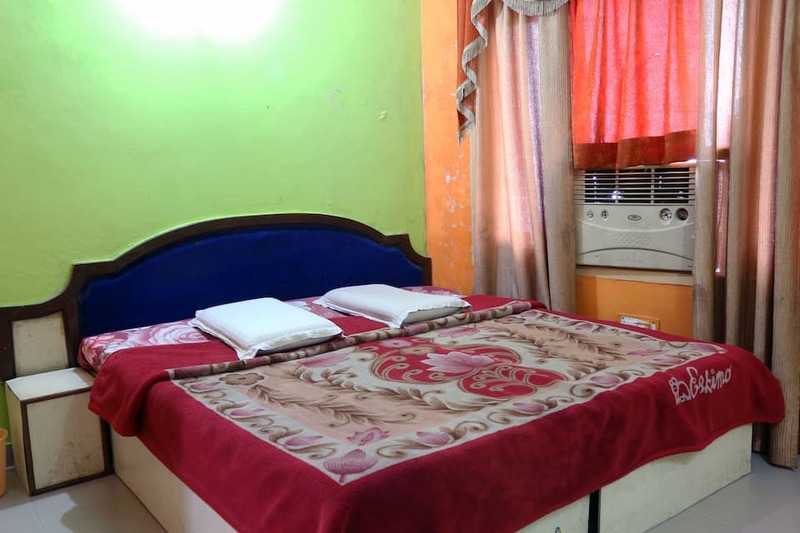 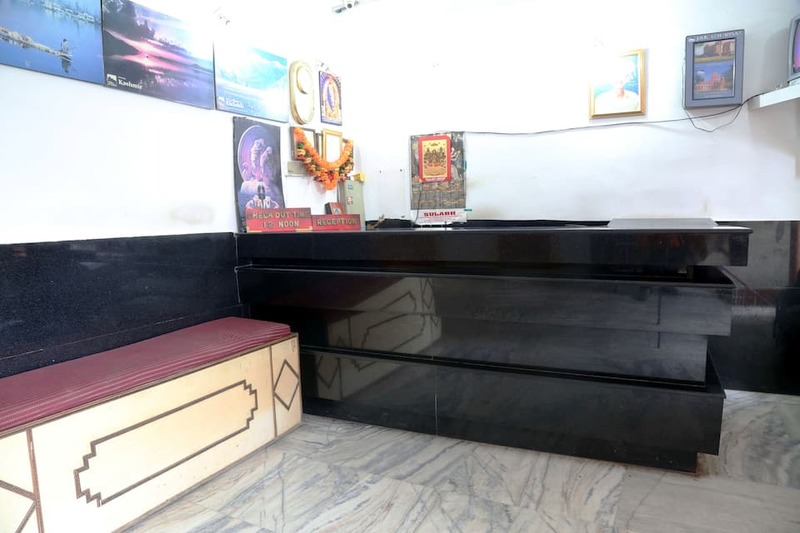 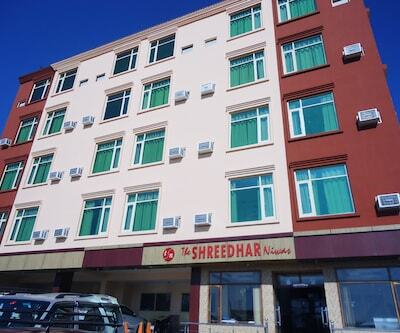 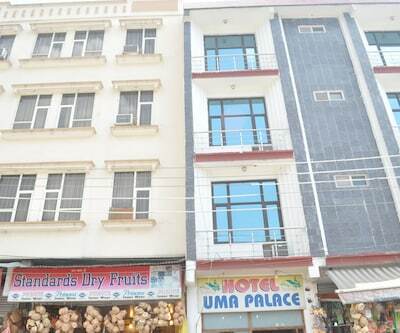 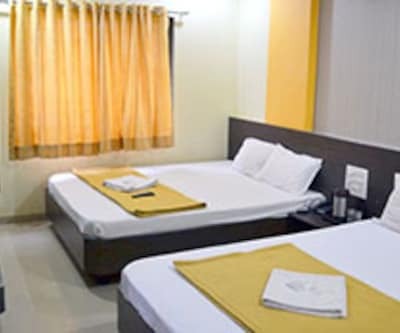 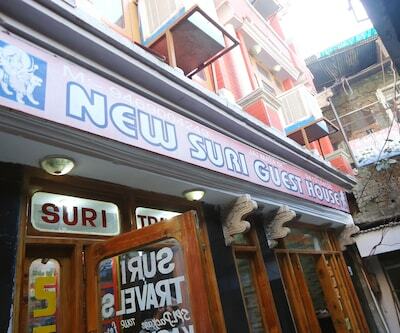 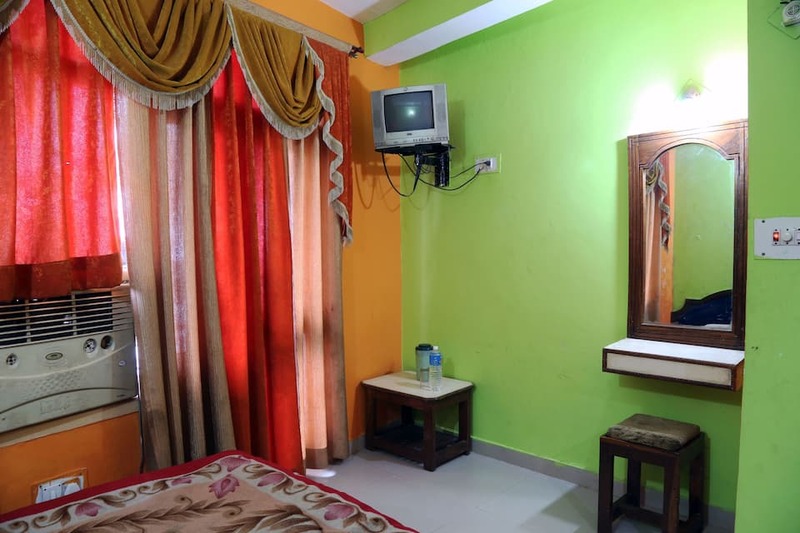 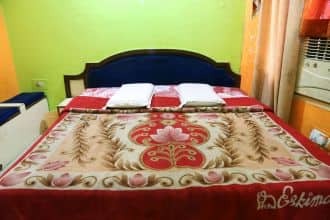 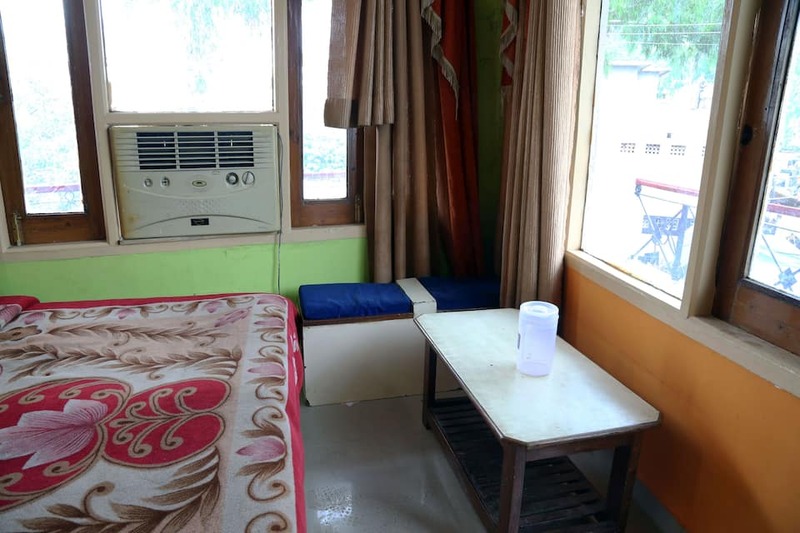 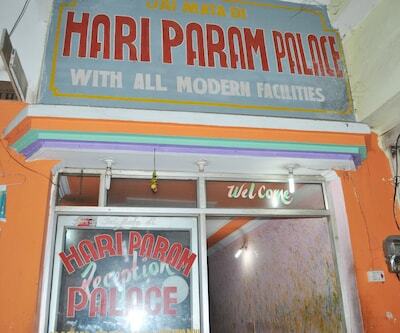 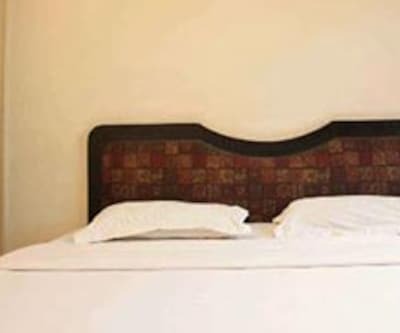 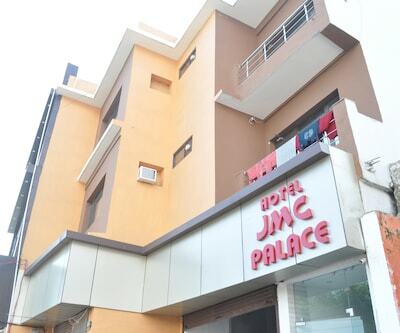 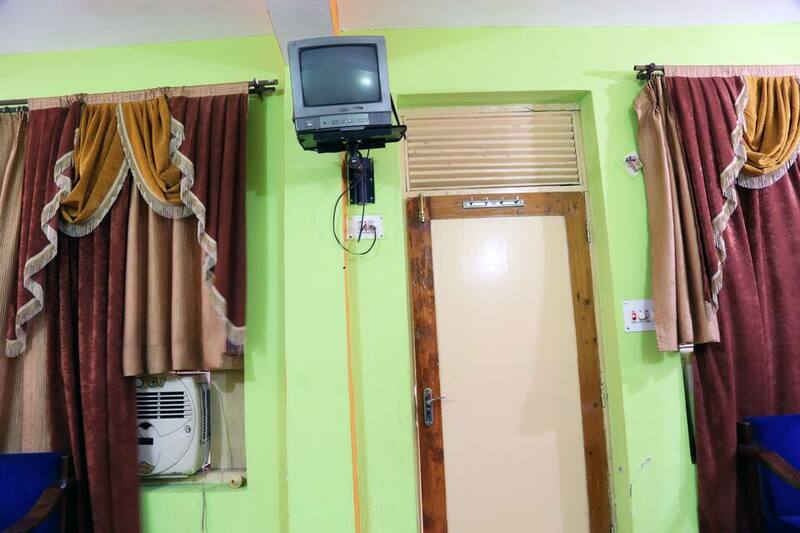 Facilities like laundry facility, airport transportation on surcharge, complimentary newspapers, luggage storage and travel counter are provided. 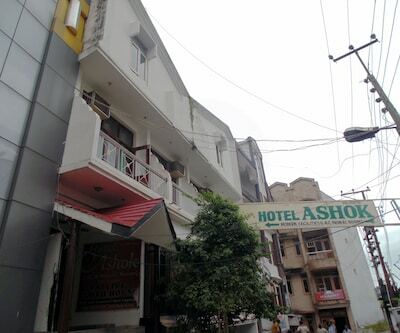 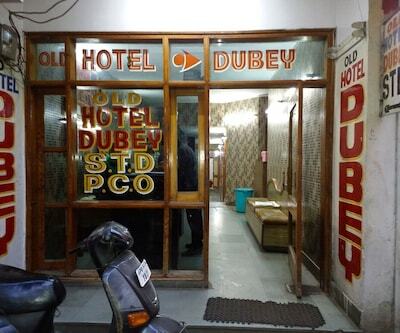 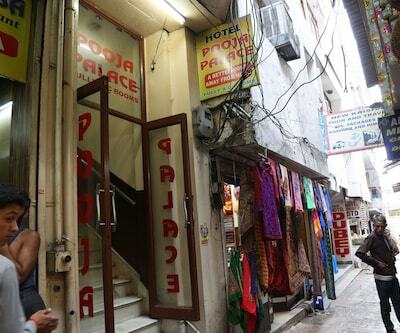 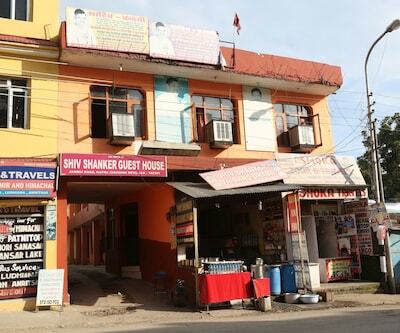 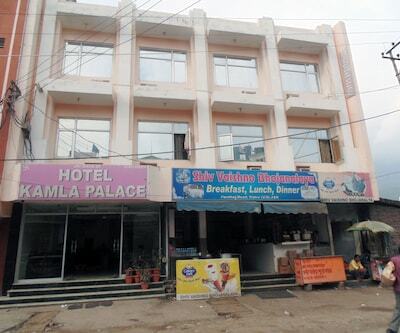 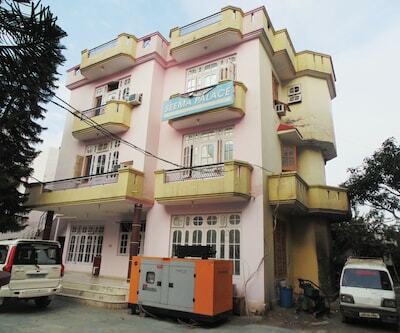 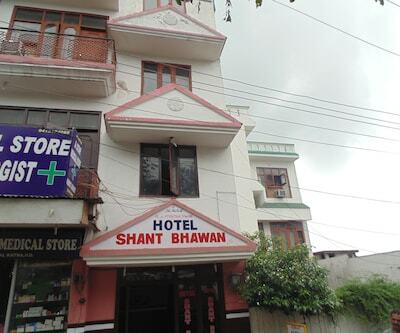 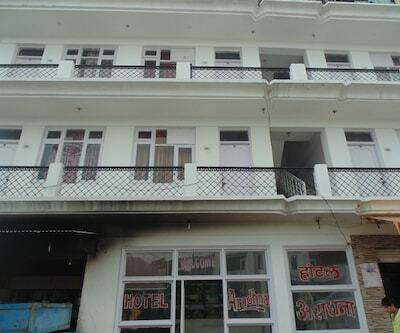 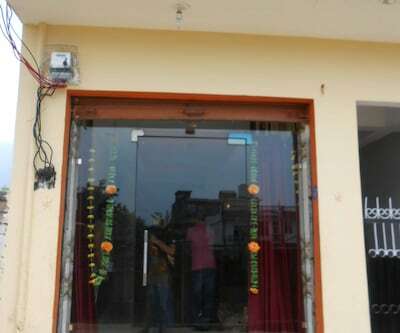 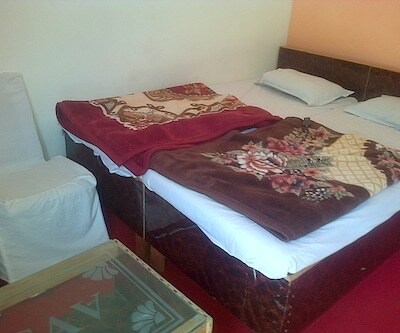 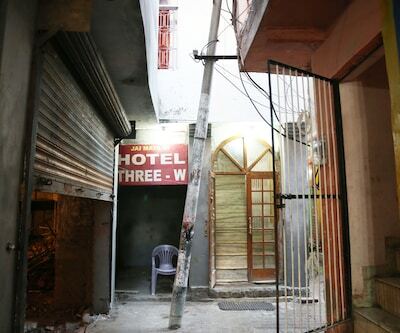 The hotel also provides medical aid during emergencies and backup generators during power cuts.